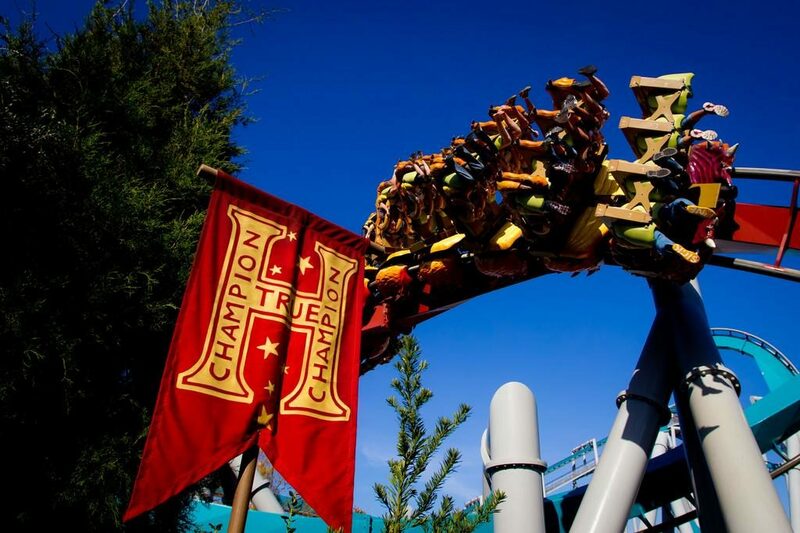 As we’ve previously reported, Dragon Challenge at Universal’s Islands of Adventure is expected to close after the summer to make way for a brand new attraction in the Wizarding World. We now have official confirmation that Dragon Challenge’s final day of operation will be September 4, 2017. 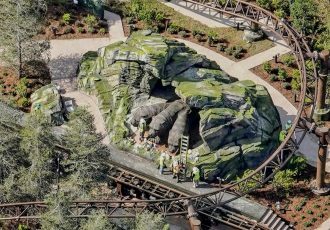 The entirely new ride is scheduled to open in 2019. UPDATE: More details revealed about the new Harry Potter Coaster in our new video! 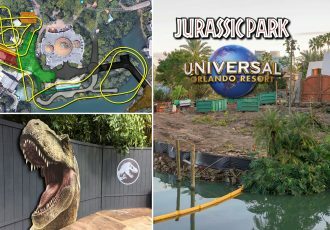 Universal is not giving away too much yet, but they claim this new family thrill-ride will be one of the most highly-themed coaster experiences they’ve ever created. 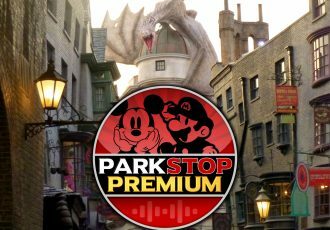 They are again collaborating with Warner Bros. and the production design team from the Harry Potter films to bring this attraction to life. See some of the rumors we’ve heard about what type of ride this may be below and stay tuned for more news as it happens. We’ve heard for months that the new ride will take place in the Forbidden Forest. It will feature animals from the Harry Potter films and probably some from the Fantastic Beasts and Where to Find Them series. And may even utilize Floo Powder as a story device, allowing us to quickly transport between many different famous locations from the series of books and movies. The ride will be a blend of sets, animatronics, and projections, but done in new and unique ways. 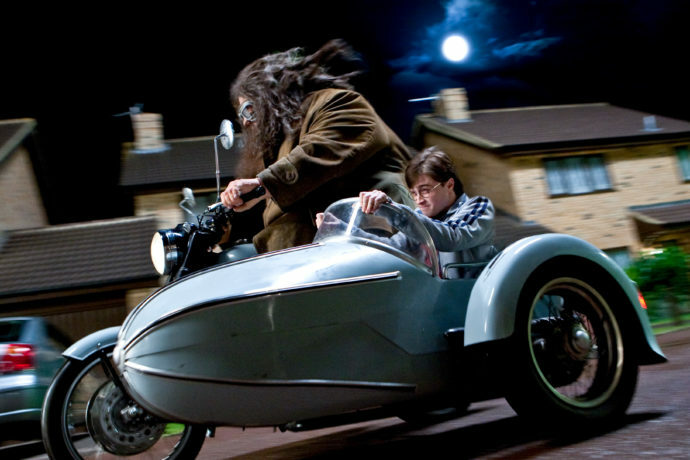 Recently, there have been new rumors that the ride vehicles may actually end up looking like Hagrid’s sidecar motorbike. This would be an interesting way to tie a coaster into the Wizarding World. 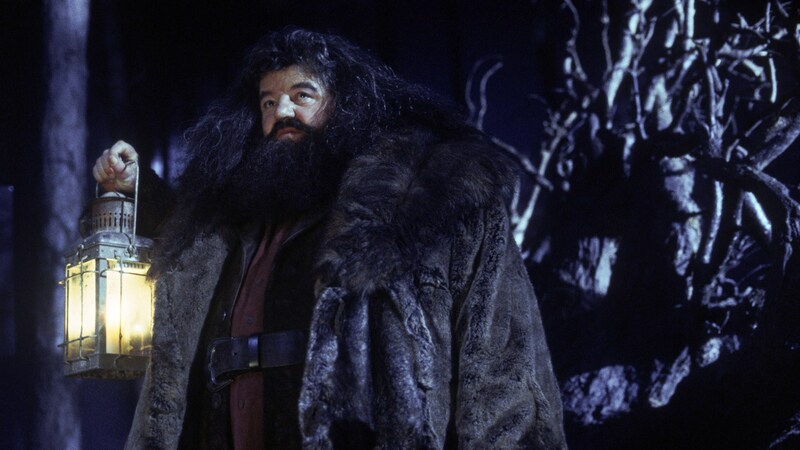 And Hagrid would be the perfect host on a ride that begins in the Forbidden Forest. Other rumors have suggested a suspended coaster (like Dragon Challenge) but done using a powered coaster system that allows the speed to be controlled and vehicles rotated for indoor show scenes. The new ride area will most likely come with an expansion for Hogsmeade. One of the biggest complaints has always been how tight a space the walkways are and this may be an opportunity to help spread out the crowds. 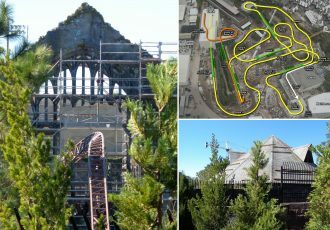 Other shops, dining locations, and meet & greets or experiences may be added as well, including for example the Shrieking Shack. 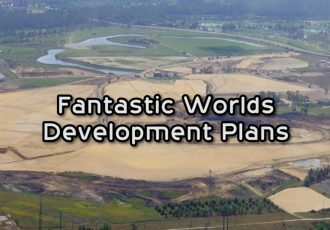 All of this is still rumor (and some wishful thinking) at this point, but it’s exciting nonetheless to have confirmation of a new next generation coaster ride at least! Be sure to get your last ride on Dragon Challenge before it closes as September 4, 2017 will be your last day to ride. Stay tuned for more details, rumors and construction updates for this exciting new addition to Hogsmeade coming 2019! Subscribe to our news feed to never miss an update and stay tuned for more Universal news coming soon! Dragon Challenge image by Universal. Harry Potter stills from Warner Bros.